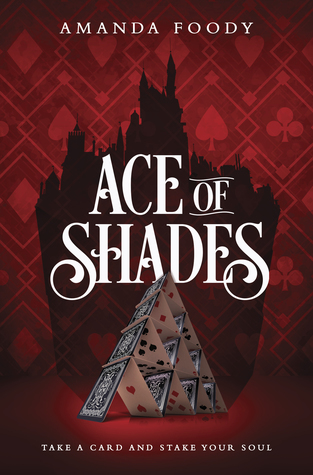 Synopsis: Welcome to the City of Sin, where casino families reign, gangs infest the streets…and secrets hide in every shadow. My Review: I am so sad that I did not enjoy this one. I tried it three times before I had to call it quit. First off I would like to tell you that I have not read Six of Crows so I will not be comparing the two. So this one started off pretty good but once that dual POV takes over and we get into the story this one fell apart for me. Early on this one lost me in its world of info dumping, characters, and well the world itself. I really do love made up names and terms but when it gets to the point where I need a dictionary and a float chart to keep things straight then its a little much. I really loved the authors first book but this one just lacked the right execution. I kind of wished that this one would have been just one POV which I think it would have made the story a little more solid. So in the end for me this one just did not work out at all. I had high hopes but those were dashed.